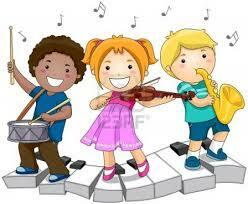 Band is available to students in Grades 1-8. Band is offered at H Barbara Booker School. Rehearsals are after school: Fridays until 4:30. Band is available to students in Grades 6-8. Rehearsals: for "The Lion King"
Morning rehearsals on Mondays and Tuesdays TBA beginning the week of January 11, 2016. Non Lion King choir (open for grades K-8) TBA. 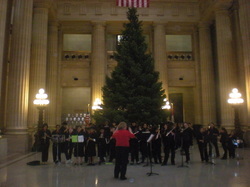 Choir is offered to all students in Grades K-8. 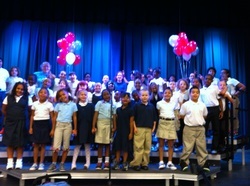 Choir is offered at H Barbara Booker School. Choir is offered to all students in Grades K -8.